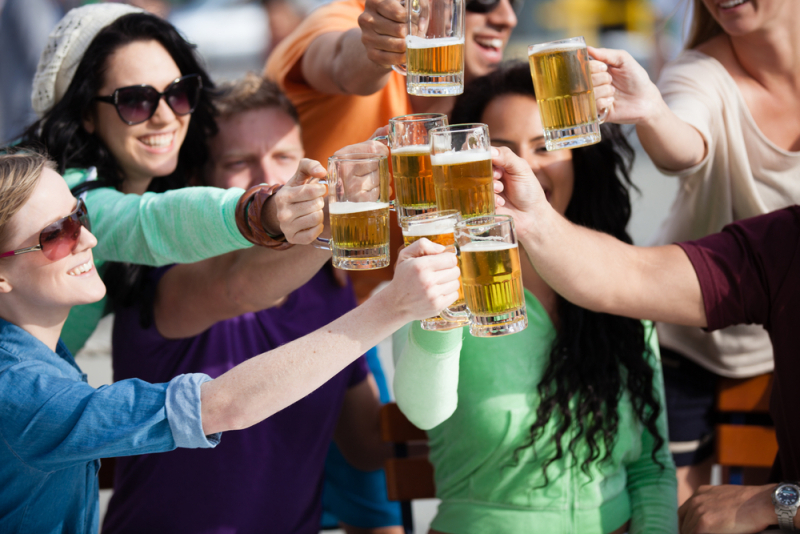 We offer the best promotions for drinking FREE in Denver. We are near Cheesman Park and are the hottest bar featuring Flip Night every Wednesday and our famous Name Night Calendar. The Front Porch offers happy hour specials. Come to The Front Porch where it’s easy to enter your name into our name night calendar and drink for free. At The Front Porch we love promotions and we offer the best drinking games for our customers. No matter the day of the week, there is always something going on at our bar. Here at The Front Porch being friendly is a must and our professional bartenders are not the exception, when you visit our bar you will be treated with courtesy and respect. Our Flip Nights on Wednesdays offer lots of free drinks to all the lucky players who dare flip a coin after ordering their drinks and guessing correctly if it’s heads or tails. If they are lucky enough to call it right, then the drinks are on us! But wait, that is not all…if you prefer less of an adrenaline rush, then come to our bar any day and write your name on our chalkboard so you can participate in our Name Nights to drink free all night at the best bar in Cheesman Park. But first make sure to order some drinks and have some fun! The Front Porch bar is open every day of the week and there is always something going on at our bar: we are the best social drinking bar in Denver and our happy hour specials has no competition. Visit us today and spend the night at the hottest bar in all Colorado, where you can drink for cheap (or free). Looking for happy hour specials near Cheesman Park? You have come to the right place, we’re The Front Porch Bar in Denver. As you browse our website you will discover why we are the place to come for a great time at the best social drinking bar in town. We have everything you need for a night full of action and free drinks. Friend us on Facebook and Google+ to check the names of our Name Night’s winners who get to drink free all night!